Obviously, the topic of death and funerals isn’t a cheery one. Most people tend to avoid these morose subjects until they’re actually faced with them. Other people, however, understand that a sense of humor is sometimes the best way to deal with difficult situations. Author and journalist Dana Schwartz hilariously tweeted about showing up at stranger’s funerals to make their families believe they had a secret double life and Twitter is loving it. 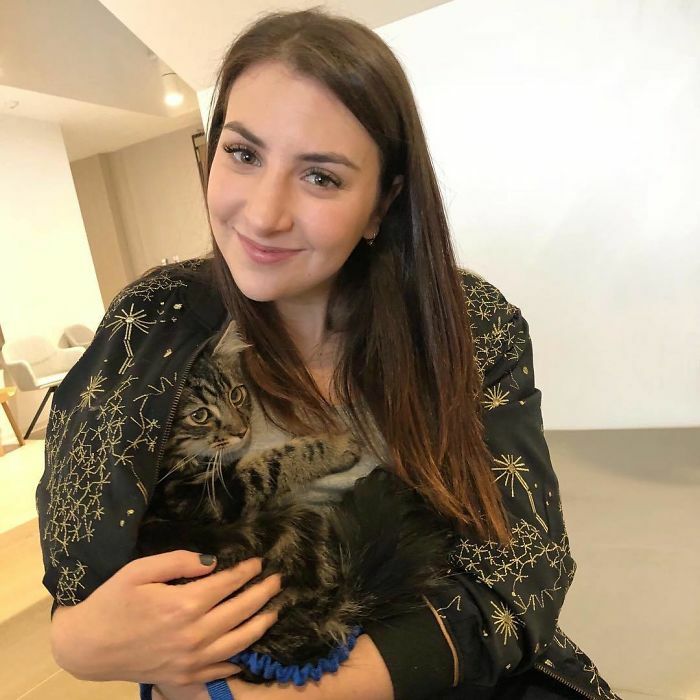 Say hello to Dana Schwartz, a 26-year-old author, journalist, and cat-lover. Dana recently posted a hilariously clever tweet telling her followers that, in exchange for $50, she’d show up at their funerals with a black umbrella to make people think they died with some sort of crazy secret. The tweet has since garnered more than 470K likes and 93K retweets. She even went as far as to share her Venmo information along with more instructions. Schwartz insisted that there must be a printed obituary. Gotta keep it legit, people. It wasn’t long before the responses came rolling in, the first being from fellow author Neil Gaiman and the pair settled on a few specifics. People even started sending Dana money. And others offered their own suggestions. I need another 1000 bucks to find someone who could create an artificial rain of sorts to make it more intriguing. One person wanted to be Dana’s partner in crime. Safe to say, there are going to be a lot of very confused family members.